Are you a big fan of vintage clocks? Wonderfully designed clocks from the past are the perfect combination of craft art and mechanics. Vintage clocks spread their charm throughout any room and enhance any wall. But sometimes they require overhaul, repair, or restoration. 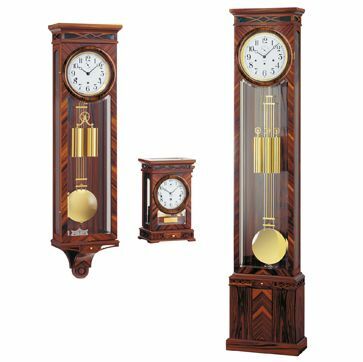 Specializing in grandfather clocks, battery clocks, and restoration, Perfect Tyme has real clockmakers and technicians standing behind our work with passion. Perfect Tyme specializes in the complete repair and restoration of virtually any clock or antique whether modern, mechanical, or battery. 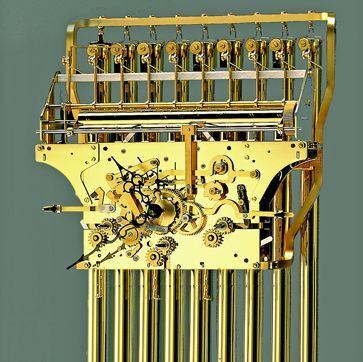 Our master clockmakers have over 60 years combined experience in the repair of quality clocks. All work is guaranteed. Grandfather clock repair is our specialty. Our commitment to you - after over 35 years as a family-owned business - is a genuine understanding of how important your clock is to you and your family. Clocks should be treated with care. We get it. Each and every clock that we repair is treated as if it is our own. Over 90% of our business is through referral and repeat customers. Call today to arrange for a free estimate. We are experienced working with delicate family heirlooms, so you can trust us to bring expert-level care and attention to your clock. Free pickup and delivery are available in some circumstances (grandfather clocks excluded). 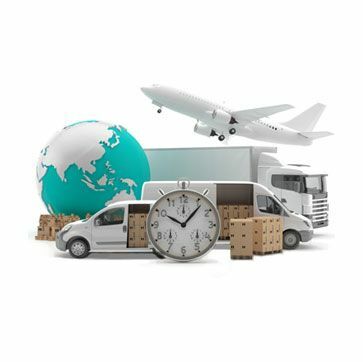 Contact us today Do you have questions about our Services? Perfect Tyme specializes in the complete repair and restoration of virtually any clock, antique or modern, mechanical or battery. Whether your are looking for a timeless classic or a unique piece of clock design – we are sure, you will be finding something which perfectly fits your taste and your place! How to make sure that your favorite piece survives the relocation? Perfect Tyme will expertly pack, and/ or move your valued grandfather clock. Visit our Facebook-Fanpage and become a new fan. Here you will find some useful information about new offers and current topics. Stay tuned. We look forward to you. Whether your are looking for a timeless classic or a unique piece of clock design – you will be finding something which perfectly fits your taste and your place!